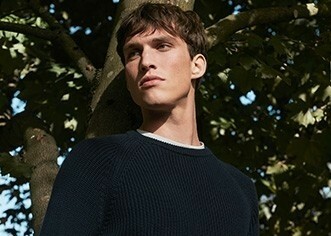 A fit that follows the loopback track short. Clean, minimalist detailing to match the rest of the towelling set. The drawstring waist makes for instant comfort, while the relaxed fit makes it a versatile staple that goes easily from weekend to beach.